First of all, you need to know how to pronounce Djibouti. Take off the “D” and say, “Ja-boo-ti.” If you want to sound more local, stress the last syllable. If you want to sound foreign or fit in with an English-speaking group, stress the first syllable and make the “t” sound more like a “d”. Hope that helps and here we go! Djibouti is one of the youngest countries in Africa. 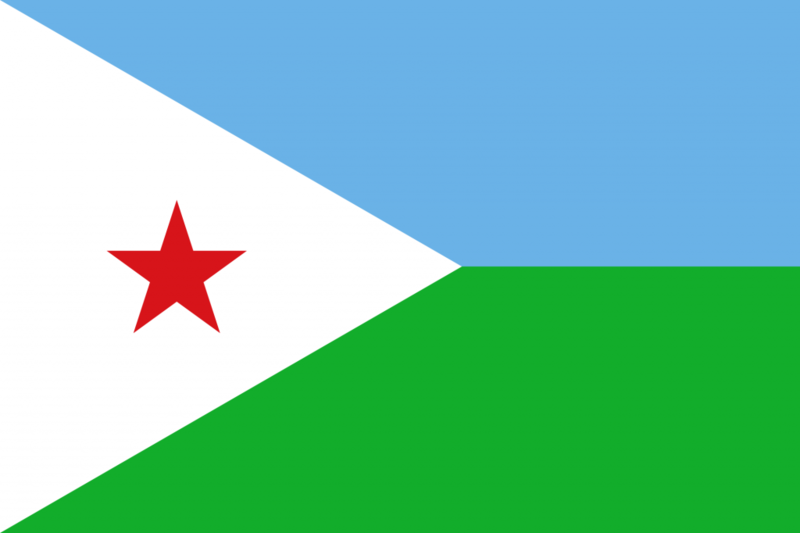 Djibouti used to be a French colony but in 1977 was granted independence. That makes it one of the youngest countries in Africa and only one year older than me. 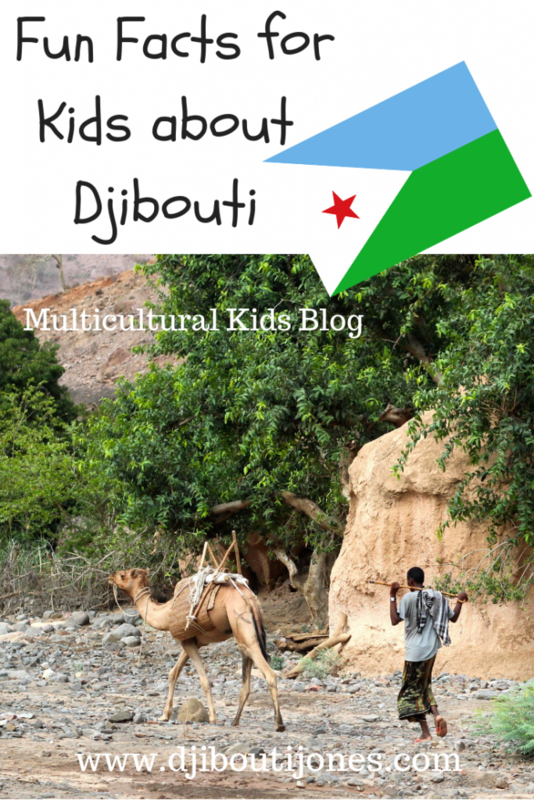 Activity: Find out who is older, your parents or Djibouti? 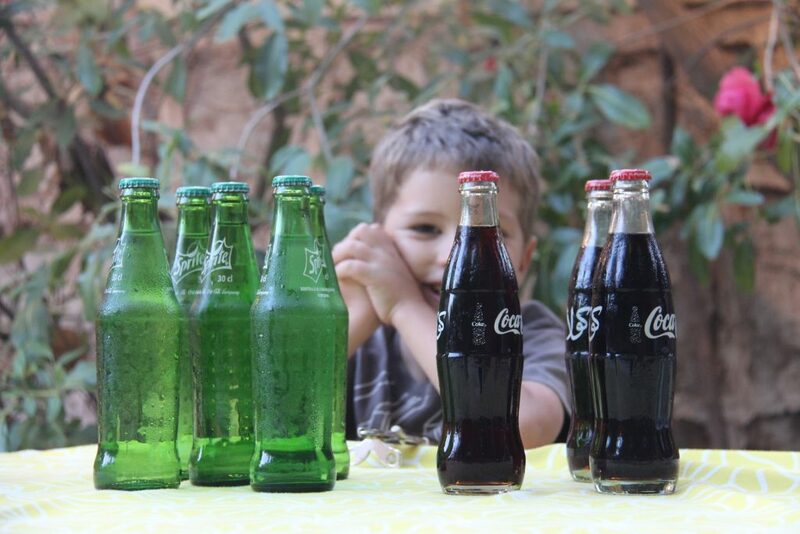 Djiboutians (jibooshins) drink more Coke per capita than almost any other country. You can still buy Coke in glass bottles here, then you return the bottle to the shop and get a discount on the next one. Coke is popular especially when people chew khat, which is a leafy, bitter drug, kind of like a strong cup of coffee. If you watch this, you’ll learn the capital name of Djibouti, which is the next fun fact. Activity: Check out this Coke commercial. 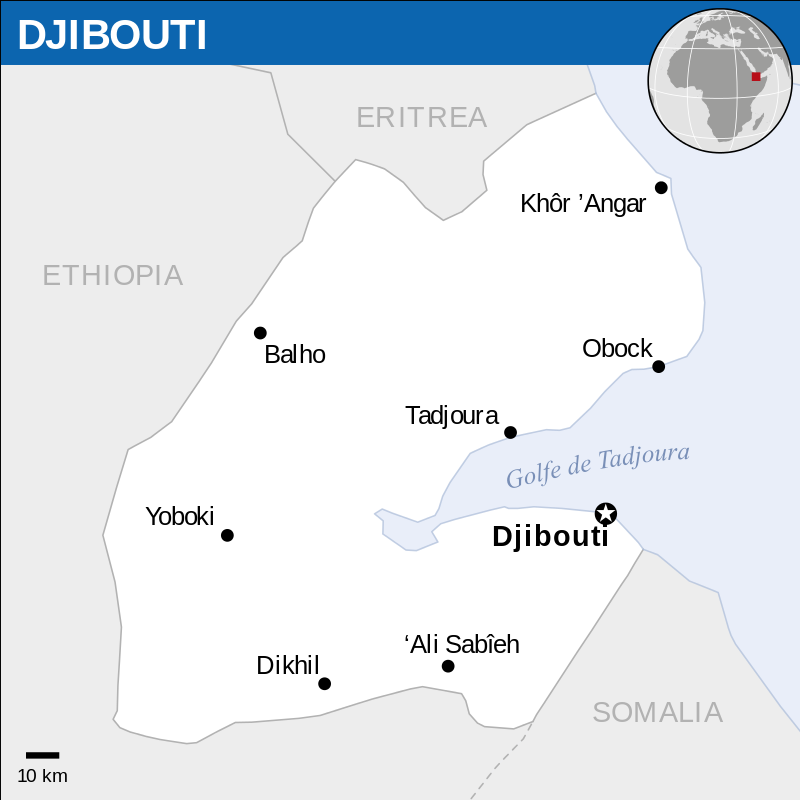 The capital city is Djibouti. That’s easy to remember! Djibouti, Djibouti. Don’t pronounce the D.
Less than one million people live in Djibouti. Most of them live in the capital city (what was the name of that city again?) There are only a few other towns in the entire country, and they hold fewer than 50,000 people each. Many Djiboutians are nomadic and cross the borders between Somaliland and Ethiopia depending on the seasons and the food and water needs of their flocks. Djibouti is shaped like a Pac-Man. If you don’t know what Pac-Man is, ask your parents about the video game. The country looks like Pac-Man with its mouth open pointing to where the Red Sea and the Gulf of Aden meet. Djibouti is only 17 miles across the water from Yemen at the closest point. This area, because of the mix of water, has one of the richest and most diverse coral reef and fish population on the planet. Activity: Guess which of these my children have caught or seen in the ocean off the coast of Djibouti that is the most deadly to humans: octopus, pufferfish, eel, sea turtle, blacktip reef shark, stonefish, dolphins, whale shark, hammerhead shark, lionfish, manta ray, jellyfish, or mermaids? Answer: Stonefish is the most dangerous. 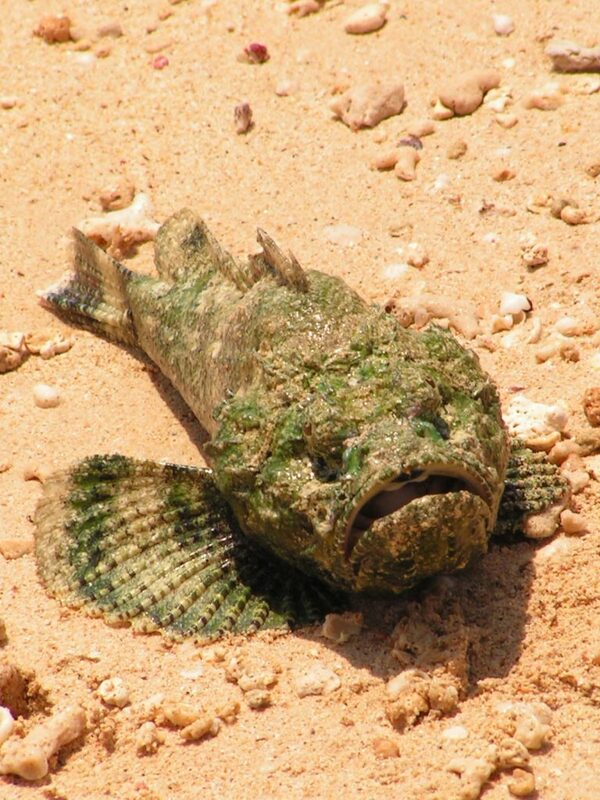 Lionfish, eels, pufferfish, and sharks are also potentially dangerous, but not as deadly as the stonefish. We see all of these fish almost every time we go to the beach. Also, this was a trick question as we have never seen a mermaid so I don’t know how dangerous they are. At least we haven’t seen one yet! Djibouti has the lowest point on the African continent. Lac Assal, or the Salt Lake, is 155 meters below sea level. 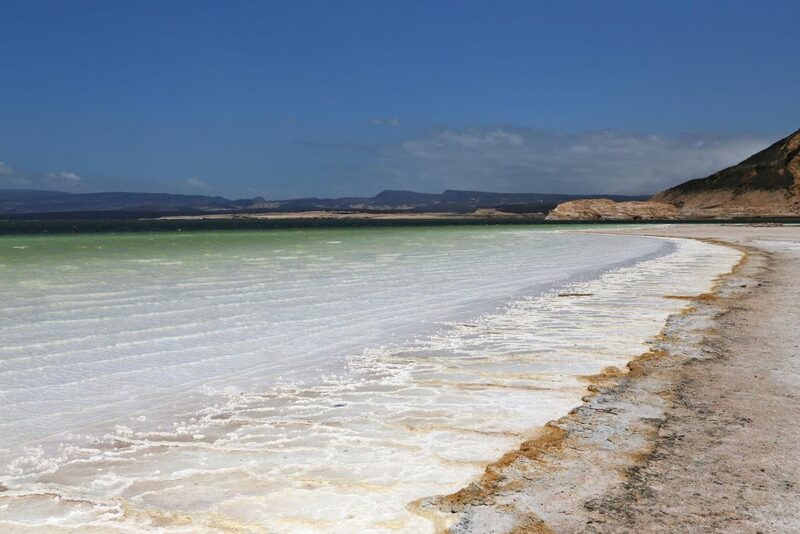 This lake is also the saltiest lake in the world, even more salty than the Dead Sea. The lake is a beautiful blue, rimmed in white salt crystals and surrounded by black lava fields from nearby volcanoes. Currently, the salt is being mined by China and the lake is rapidly receding. Tourists swim in the lake and bob around, floating without even trying. Though the official languages are French and Arabic, most people speak Somali or Afar. English is increasingly useful as well. Government work, business, and education are all conducted in French. However, in the market, in people’s homes, or in the countryside, most people speak their traditional languages. 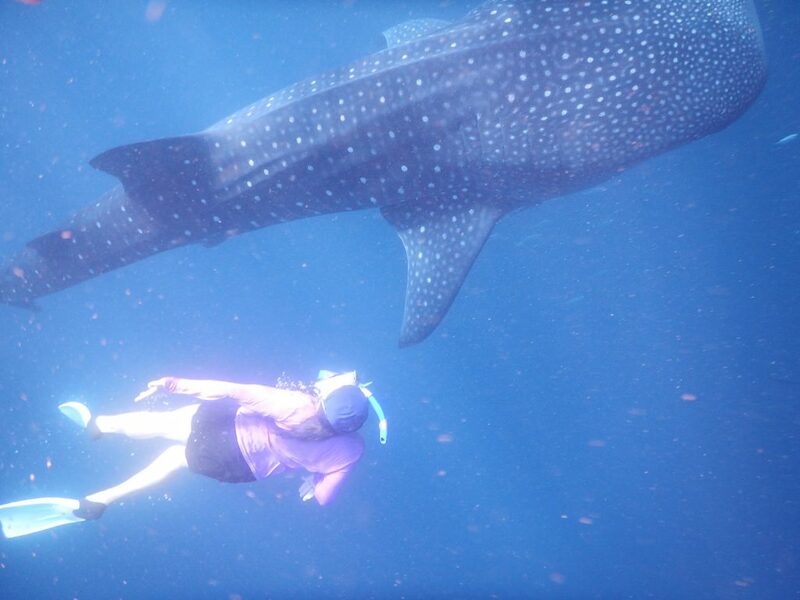 Whale sharks come to Djibouti every winter. Adolescent males, as long as a bus, come to the Gulf of Tadjourah to feast on plankton. People easily swim with them. They are safe, gentle, and massive. Djibouti is one of the world’s hottest inhabited countries. Temperatures can pass 120 Fahrenheit degrees in the summertime. Some months are humid, and some are extremely dry. The heat index can be higher than 140. When the temperature drops as low as 75 or 80 degrees (only at night and in the winter), people pull on winter coats and light fires to keep warm. Djibouti hosts more than seven international military bases. Djibouti hosts the only official American military base in Africa. It is called Camp Lemonier. Also, this is where Japan opened its first military base after the World War II block on their expansion ended. The base is immediately next door to the American one. China, France, Germany, Italy, and several other countries also have military bases or military presences in Djibouti. A bonus 11th fun fact: In 2018, Lonely Planet chose Djibouti as one of its top places to visit. Come on over!